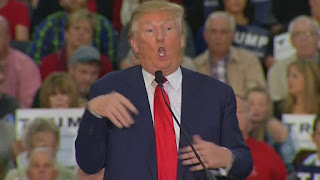 Is he Senile or what dam I've seen the video over a hundred times of him making fun of a disabled reporter. Now he claims he never did it , well Trump I believe my own eyes before anything you say. You think the American people are stupid well maybe some are but not a majority.